Historically, many safety-related and security-critical systems have been developed and qualified using single-core processors. The industry is now approaching the limit of a relatively simple upgrade path, and there is an increasing trend toward the adoption of multi-core processor architectures to address higher performance demands. 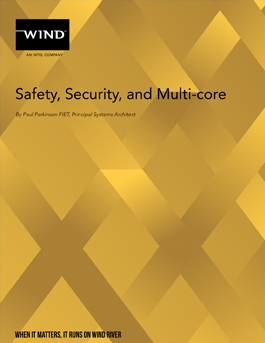 This paper reviews how multi-core technology can be utilized in applications with safety and security requirements.